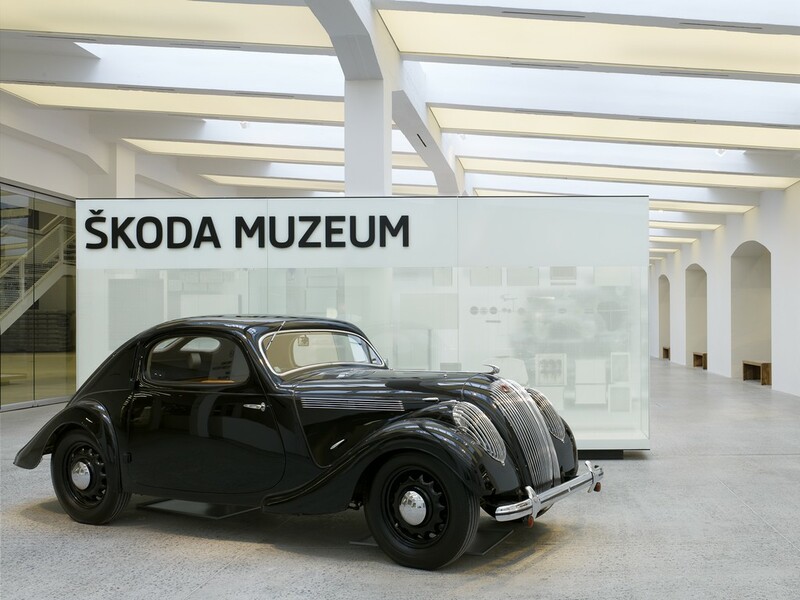 Škoda Auto is the biggest Czech manufacturer of cars. 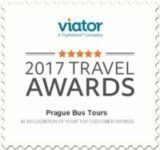 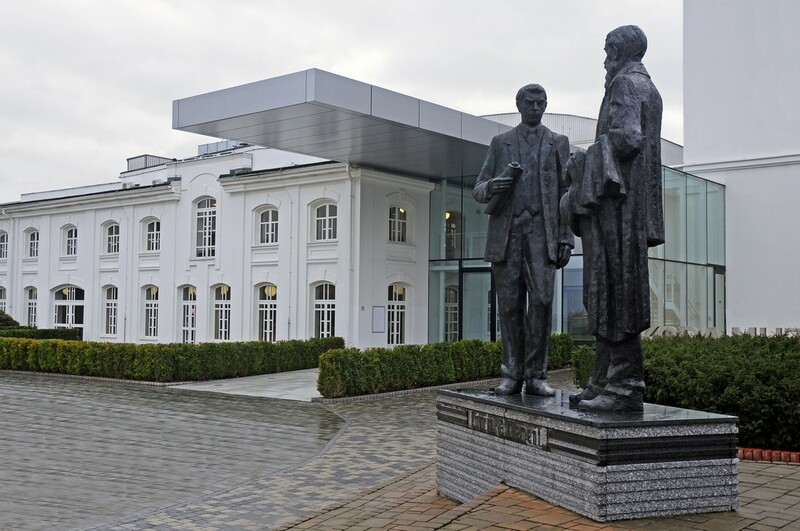 It is traditionally associated with the town of Mladá Boleslav, where it has its main production plant. 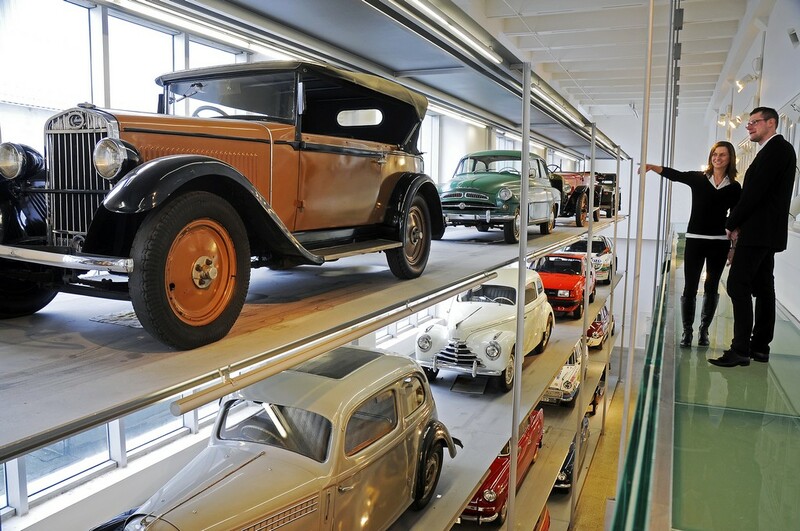 A visit to the museum of the company is a must in Mladá Boleslav! 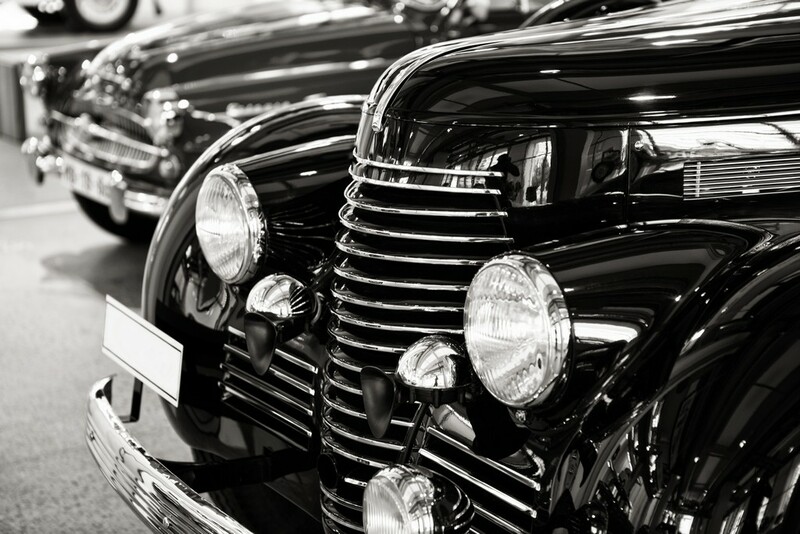 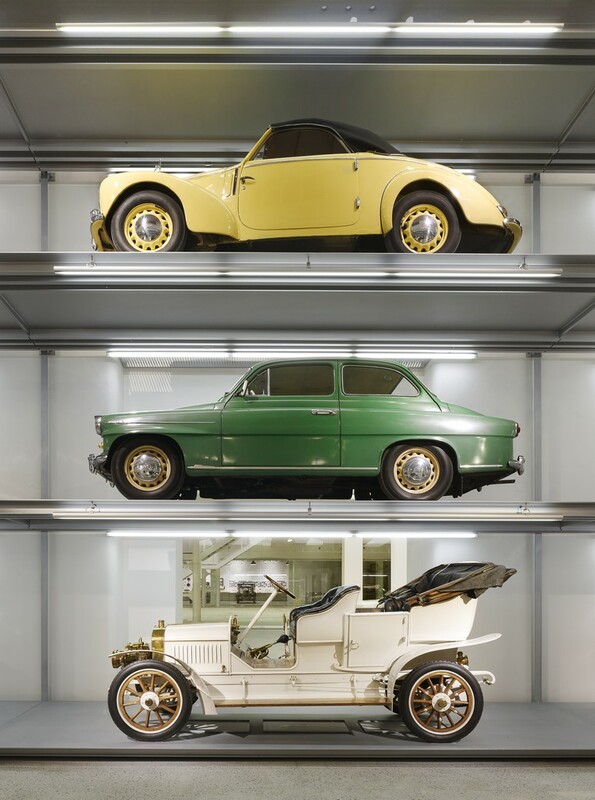 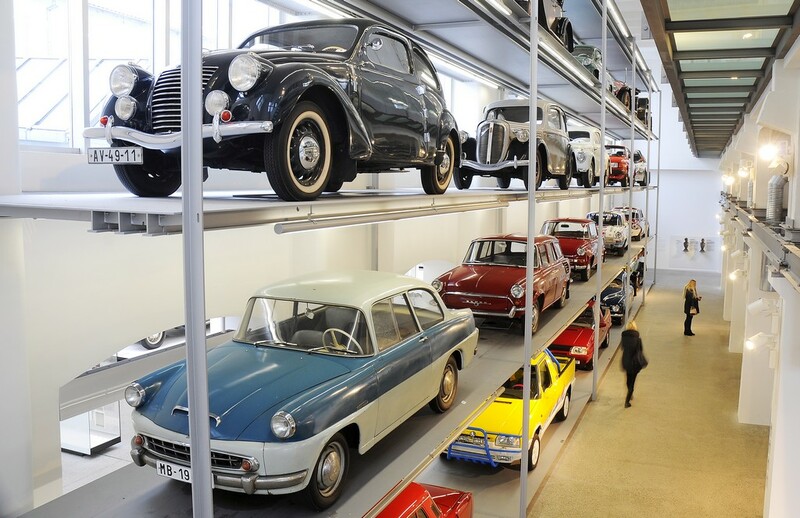 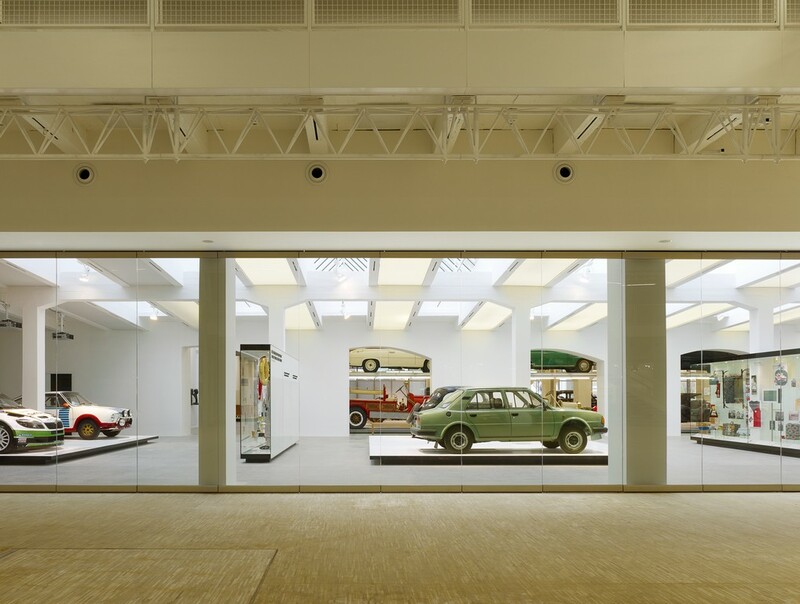 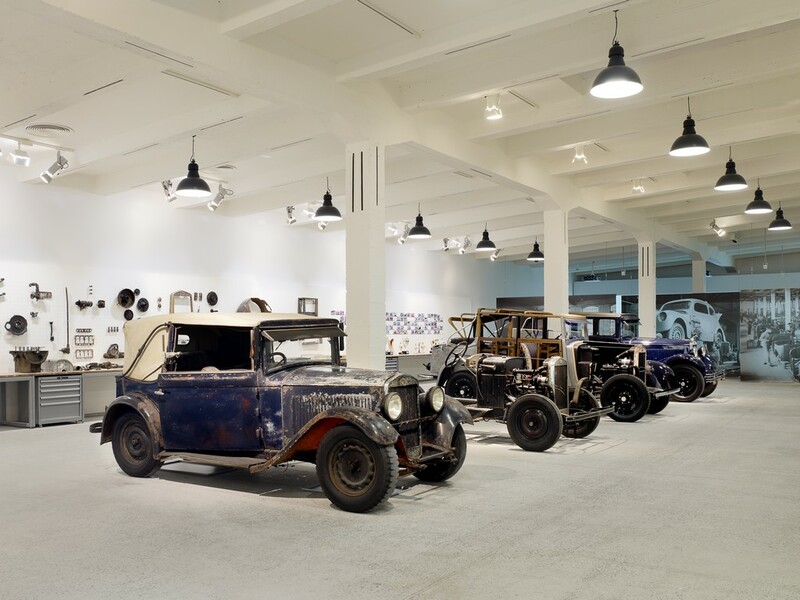 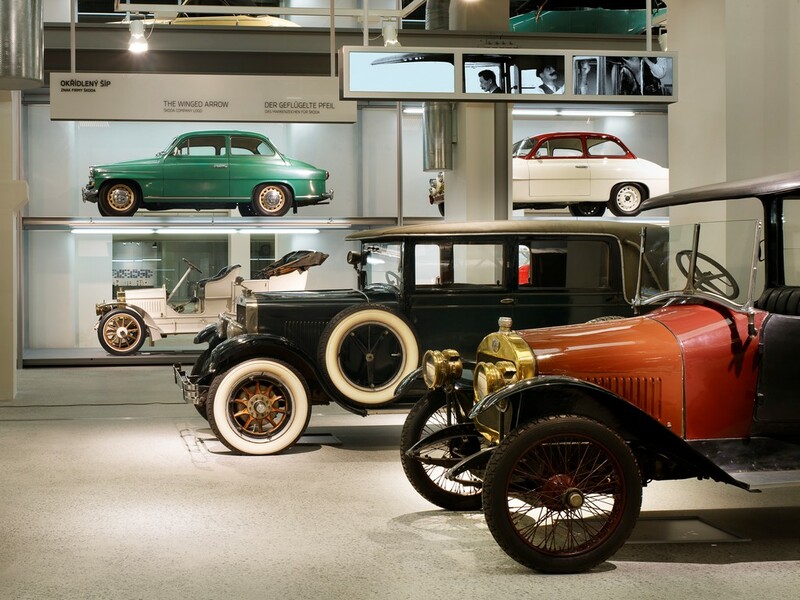 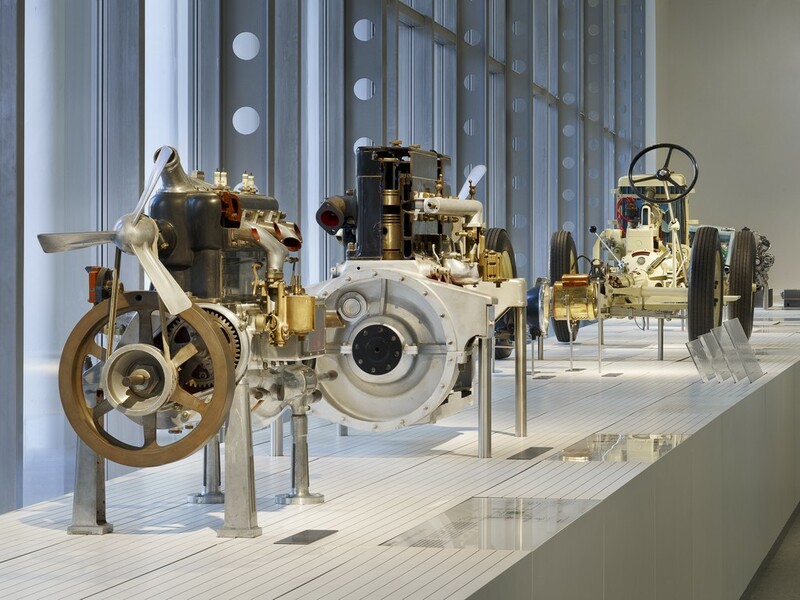 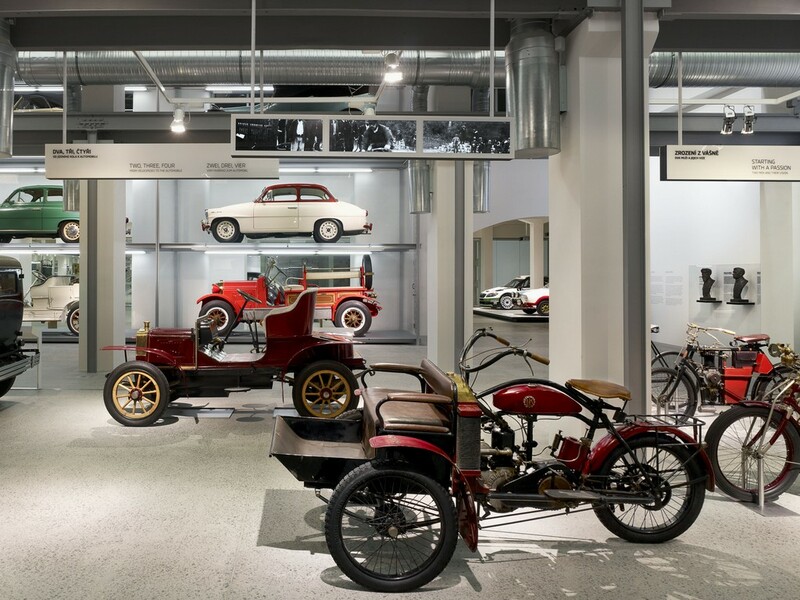 The Škoda Museum is situated in former production halls, where the company’s production was launched as early as 1928. 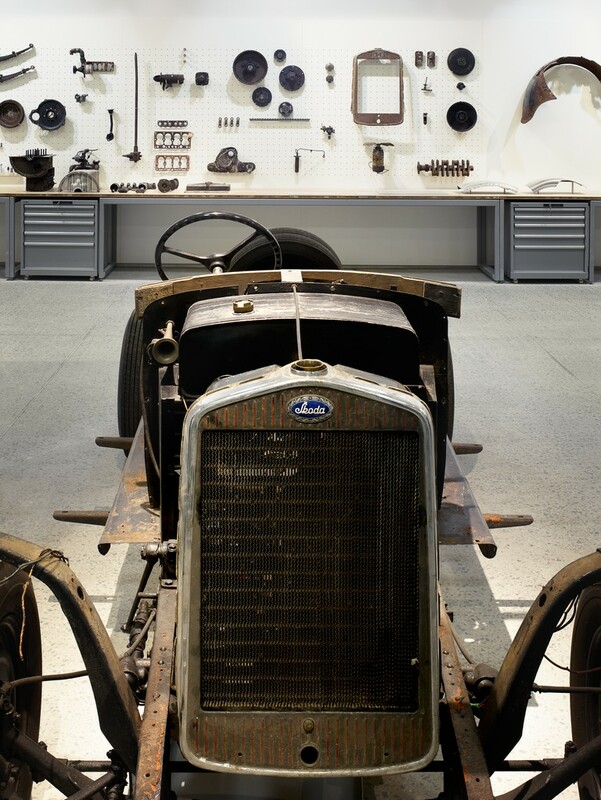 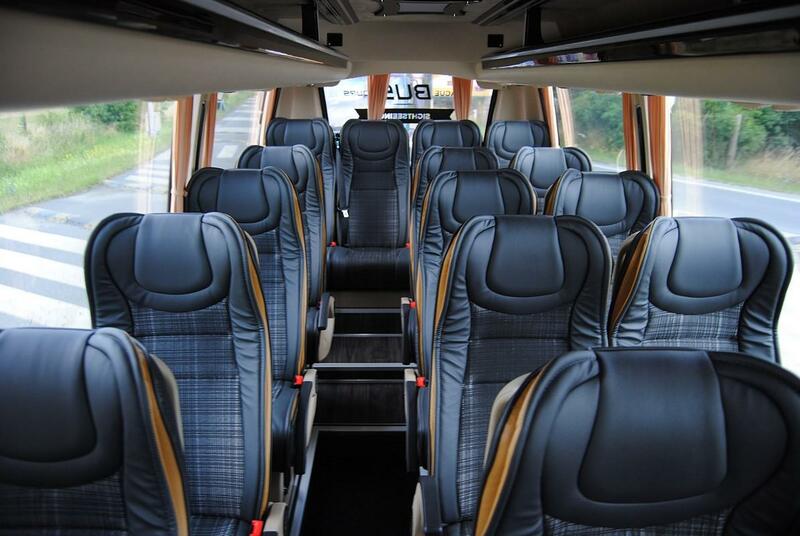 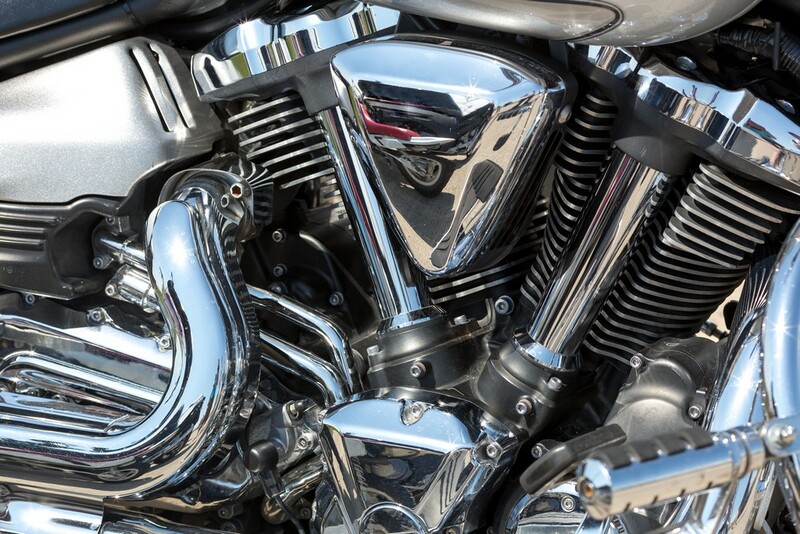 You can look forward to numerous special and precious exhibits, which make every fan of motor sport delighted. 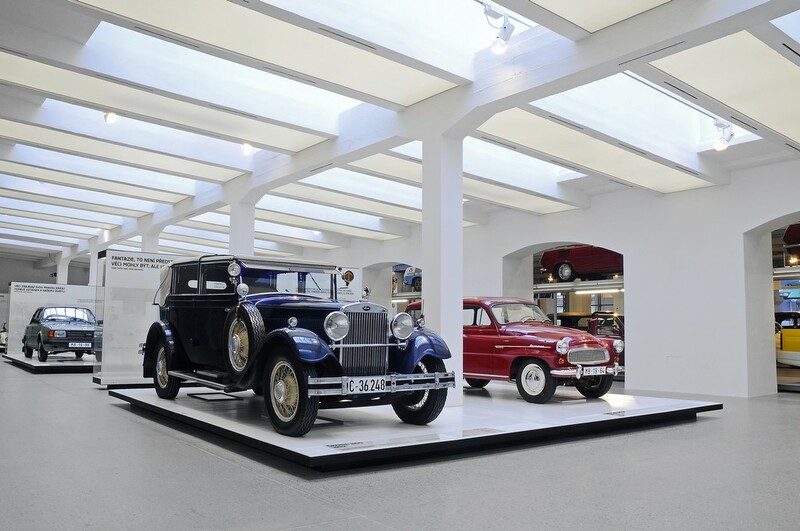 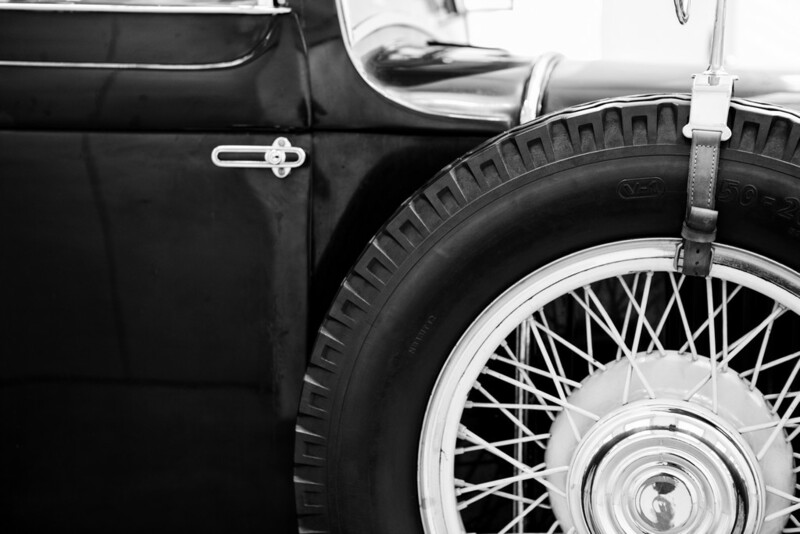 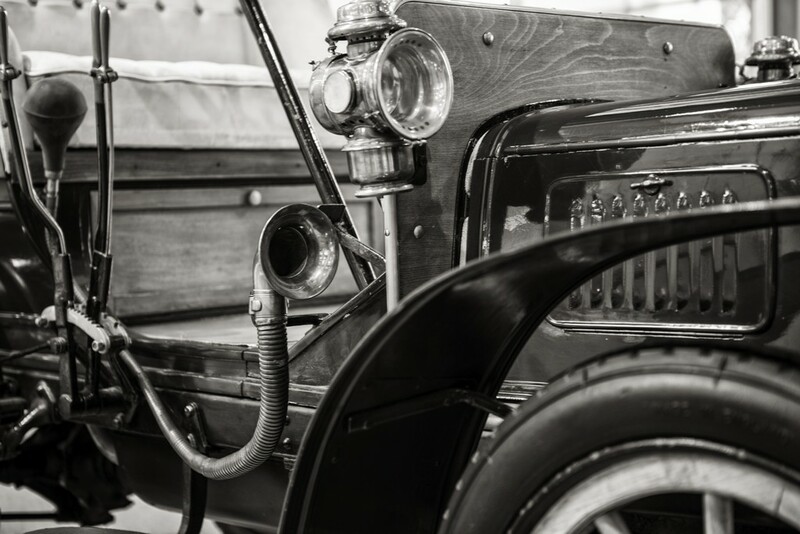 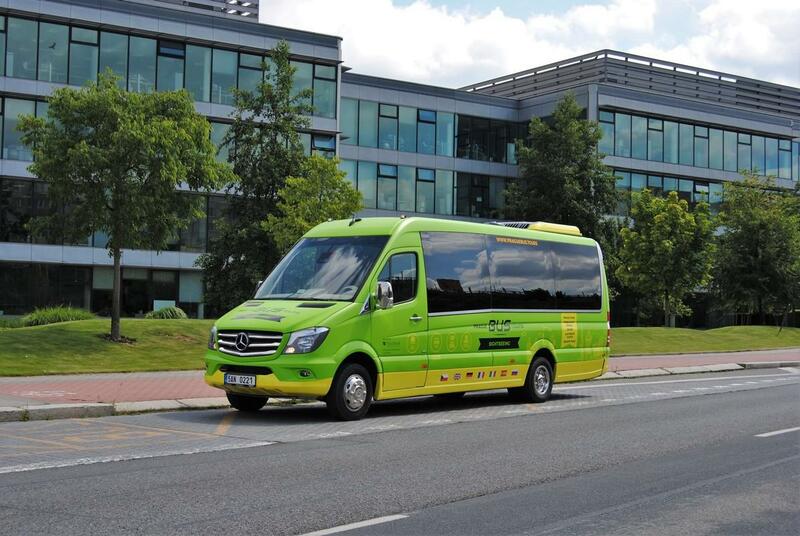 The history of Škoda Auto dates back to 1895 due to its relation to Laurin & Klement. 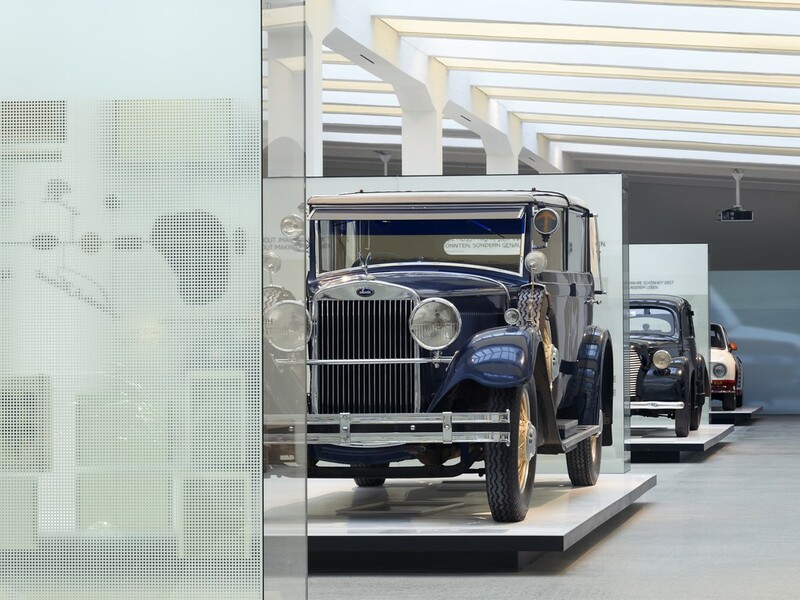 Discover more than 120 years of the company’s history; Škoda Auto is now a part of Volkswagen Group.